Joseph Carson was born in Philadelphia on April 19, 1808, the son of merchant Joseph Carson and his wife Elizabeth Lawrence. He received his early education at Germantown Academy and at White’s School in Philadelphia before earning his A.B. from the University of Pennsylvania in 1826. He then briefly worked in the drug store of Edward Lowber, where he developed his interest in botany, before returning to the University of Pennsylvania to study medicine, earning his M.D. in 1830. Before establishing a private practice in Philadelphia, Carson served as the surgeon aboard the Georgiana during a voyage to India, a trip which also provided him with opportunities as a merchant and a botanist. In 1833, Carson’s botanical interests led to his election as a member of the Academy of Natural Sciences, where he later served as librarian, secretary, and vice president. Carson’s early medical career included work in both obstetrics and materia medica (closely related to botany). He was a prominent obstetrician who served on the obstetrical staff of Pennsylvania Hospital’s lying-in department from 1849 until 1854, when he stopped practicing obstetrics to concentrate on materia medica. Carson’s first teaching position was as professor of materia medica at the Philadelphia College of Pharmacy, a post which he held until 1850. During part of this time, from 1844 to 1848, Carson was a lecturer on materia medica at the University of Pennsylvania. 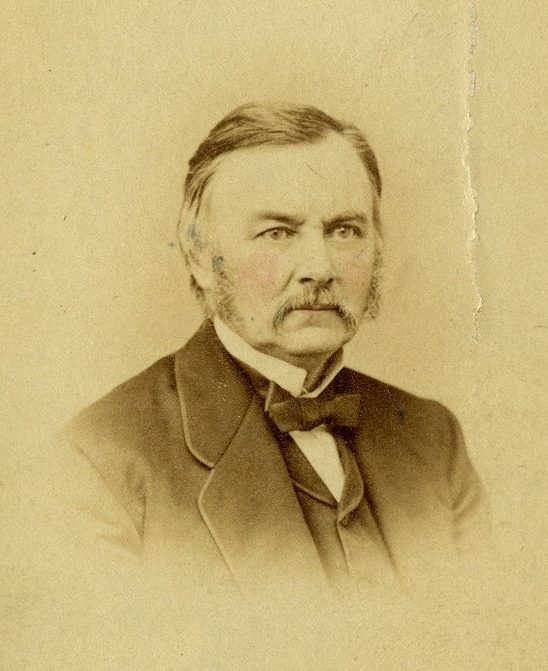 In 1850, he left his position at the College of Pharmacy to become professor of materia medica and therapeutics at the University of Pennsylvania, where he remained until resigning because of ill health in 1876. During his distinguished career, Carson edited the Journal of Pharmacy from 1836 to 1850 and he served as curator of the American Philosophical Society for seventeen years; he was also a fellow of the College of Physicians of Philadelphia and a member of the American Philosophical Society. He published many articles and books on medicine and botany as well as his 1869 History of the Medical Department of the University of Pennsylvania from Its Foundation in 1765. Carson died soon after his retirement in 1876.